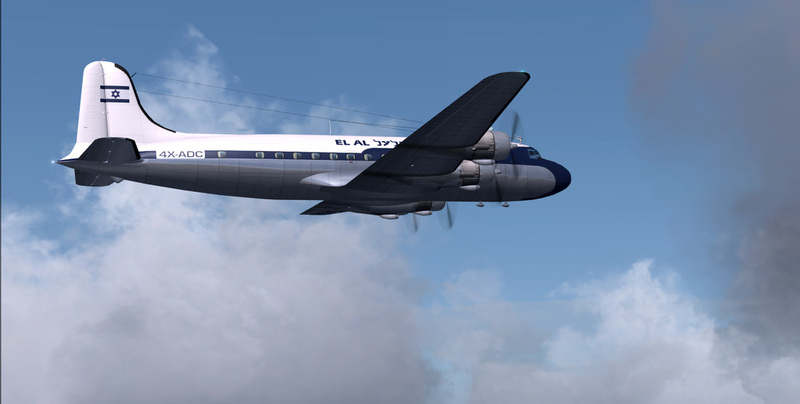 Textures are DDS, will not work on Fs9. 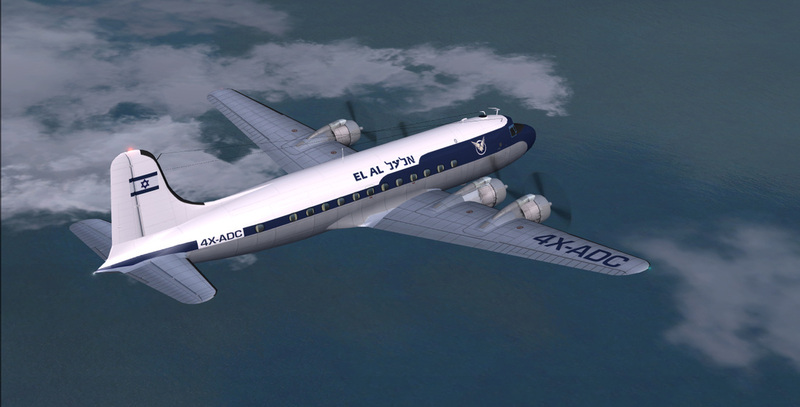 JBK v3 model. 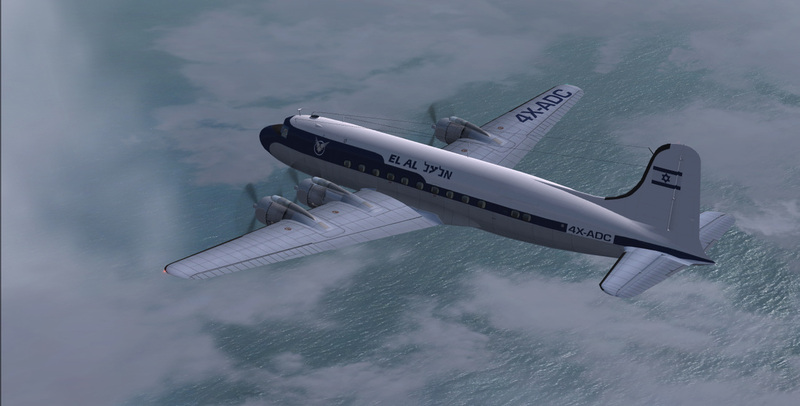 CN# 18367 was built for the USAF as a C-54B-10-DO. 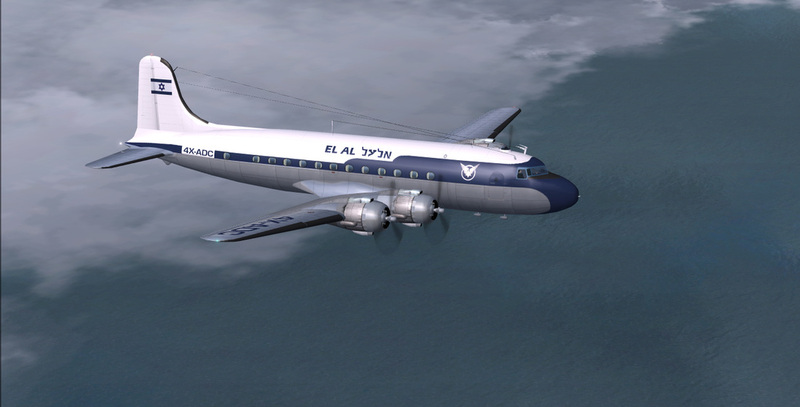 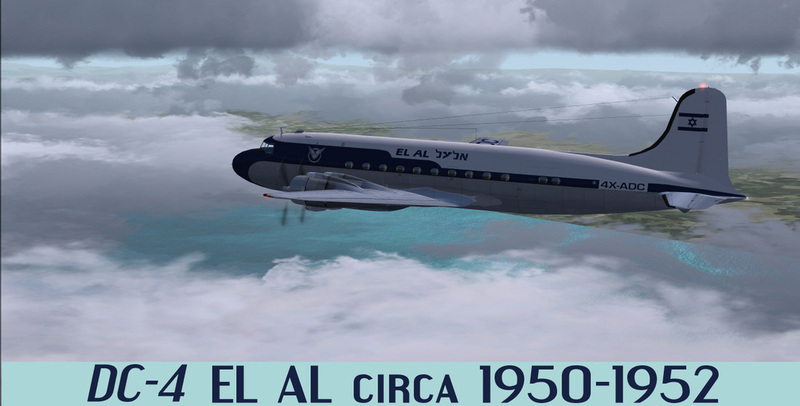 Aircraft delivered to United Airlines May 1946, with EL AL 1950-1952.